Cape Town is experiencing the worst drought in over a century, with taps looking to run dry in April this year. 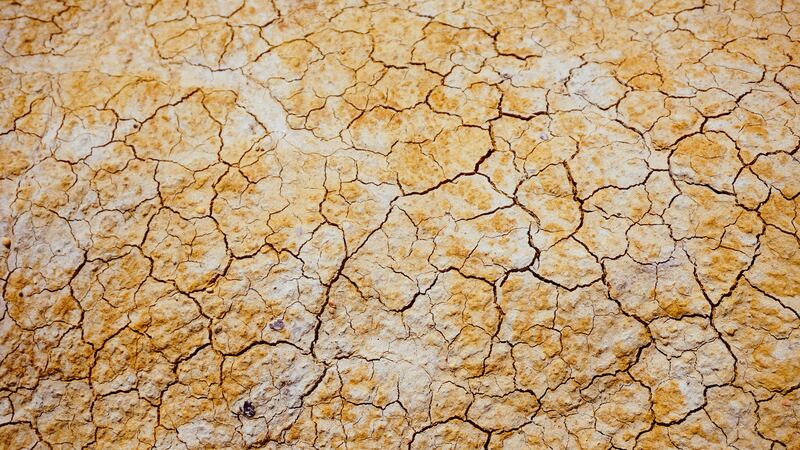 The drought has impacted the city significantly, and with water restrictions now limiting citizens to 50ℓ per day, the question of how to survive is real. City-dwellers have had to become tactfully resourceful in the way they consume and re-use water, bringing to light the impact of the drought on gardens, plants and vertical gardens. Living Green Walls takes responsible water usage very seriously, and has therefore urged every project in Cape Town to live within the daily water limit and therefore switch off the municipal supply of water to every vertical garden. A ludicrous idea? Perhaps, especially as we are in the business of keeping our vertical gardens alive and thriving. BUT, we have an alternate solution to ensure every living wall remains alive without draining the little water we have left in our dams. Our systems are designed to save water by re-use the water in each of the collection tanks every time the pump switches on. With that in mind, Living Green Walls has formed a Water Task Team who will physically be delivering water to their projects around the city. With the use of large water tanks and water sourced from an independent supplier, no project that is part of this water-saving initiative will receive a drop of water from municipal supply. The Water Task Team will visit the living wall sites to top up the water tanks with water, and ensure the irrigation system works to recycle and reuse the water for as long as possible. We stand with the city as we do everything in our power to avoid Day Zero, all the while ensuring that the quality of and service to our vertical gardens does not wane. If you are interested to find out more about our Water Task Team, get in touch by contacting 021 785 1327 or email sean@livinggreenwalls.co.za.